Brew. Indulge. Live Well. De'Longhi is the #1 global leader in espresso machines. 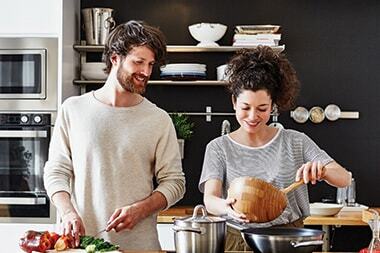 Join our newsletter for exclusive updates on the latest in products, special offers, recipes and more. 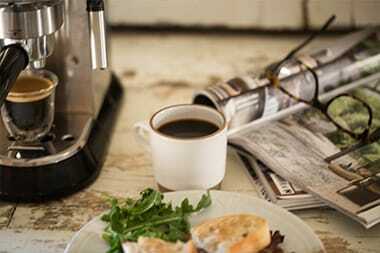 We're driven to create quality coffee machines, kitchen and home comfort appliances so you always live well at home. 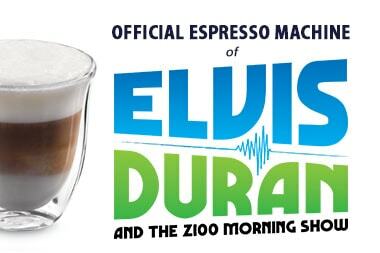 Learn more about De’Longhi Espresso Machines, the official espresso machine of Elvis Duran and the Z100 Morning Show. 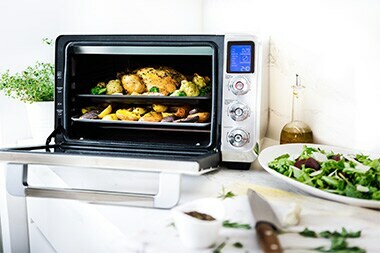 Cooking resolutions made simple with our Livenza Ovens, All-Day-Grill and Deep Fryer. 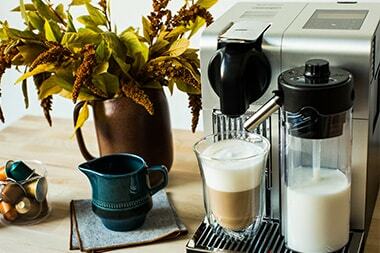 For questions about our products please contact our colleagues from the De'Longhi Customer Service. Find and download the instruction manuals using the model number. 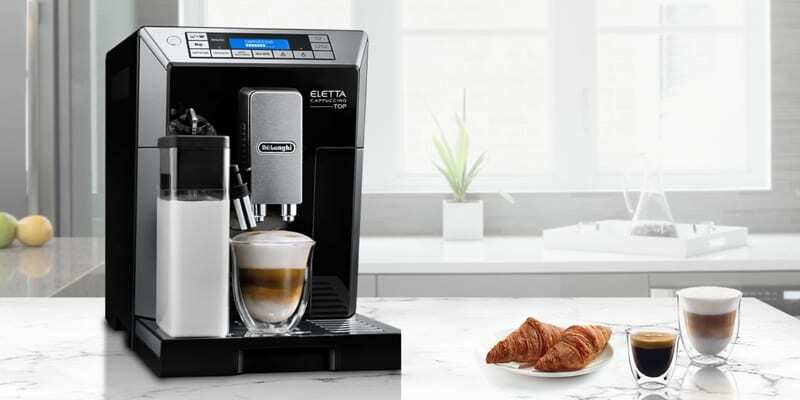 The most frequently asked questions about coffee machines, deep fryers and many other De'Longhi products. One touch. One Nespresso capsule. One incredibly convenient espresso experience at home.